Interesting note found a few months ago in one of many file folders. The founder of "The AMM" has moved on this year ending 2007. 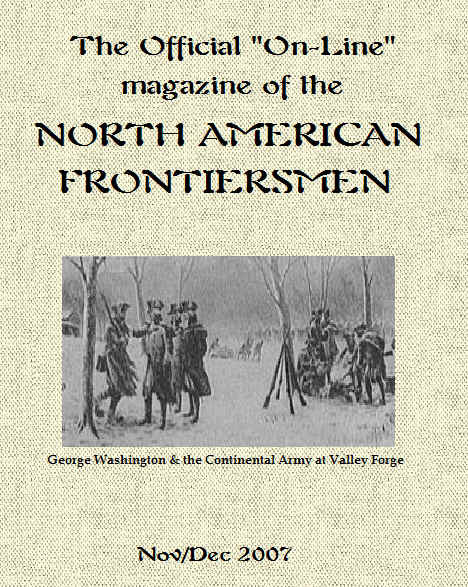 "The Colonial Society" magazine's William B. Eaton interviews a few members. The Cost of Living for our Forefathers. Some Facts about Gun Ownership in America. This may help put a little grin on you and yours faces.